Lynn K. Asper has been teaching the trumpet at the high school and collegiate level for over 40 years. His first book, A Physical Approach to Playing the Trumpet, has received worldwide acclaim since its release in 1999, and has remained a top seller at Amazon.com.  His second book, was released in 2004. 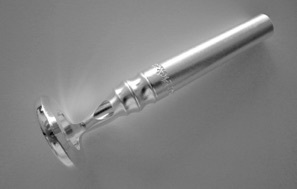 Mr. Asper is the designer and builder of the Asper Pickett Trumpet Mouthpiece Visualizer and the Mute Mate Mute Holders. 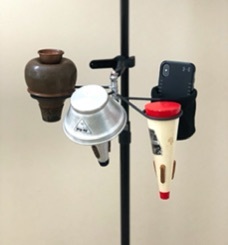 A native of South Bend, Indiana, Lynn holds a Bachelor of Science in Music Education from Ball State University and a Master of Music Education from Michigan State University. He spent ten years teaching high school music at Ottawa Hills High School in Grand Rapids, Michigan. 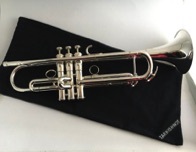 Lynn was asked to join the music faculty at Grand Rapids Community College in 1979 and remained there in the capacity of professor of trumpet, and conductor of the Trumpet Ensemble. In the spring of 2005 Mr. Asper retired after twenty-four years as the conductor of the Kent Philharmonic Orchestra. 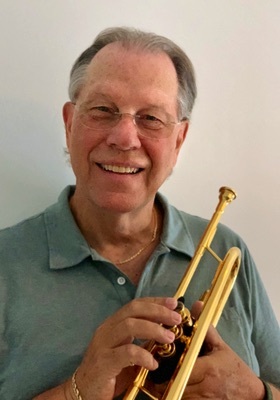 As a performer he has appeared with Bobby Vinton, Maria Schneider, Vincent DeMartino, Allen Vizzutti and Rex Richardson, as well as performing frequently around the West Michigan area as a trumpet soloist and as a member of the Grand Rapids Jazz Orchestra. Mr Asper is currently principle trumpet with the Bonita Springs Concert Band in Bonita Springs, Florida, and a member of Bonita Brass. 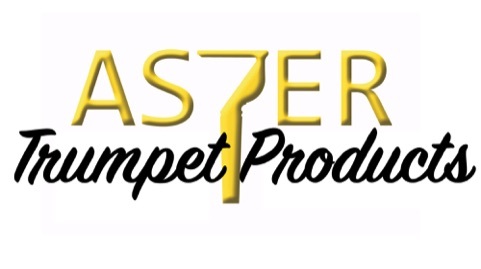 Mr. Asper is the owner of Asper Trumpet Products.